We are so happy with the scratch card!! 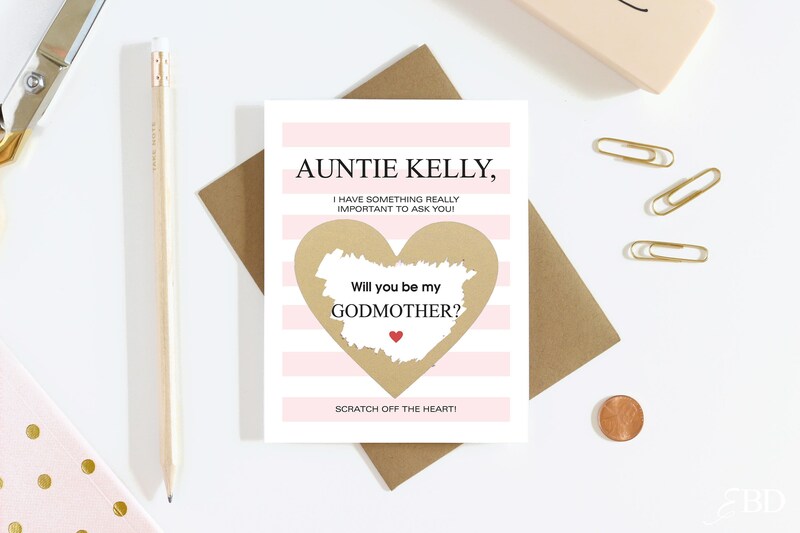 It’s beautiful and such a unique way to ask someone to be a godparent. I am very disappointed about the product! 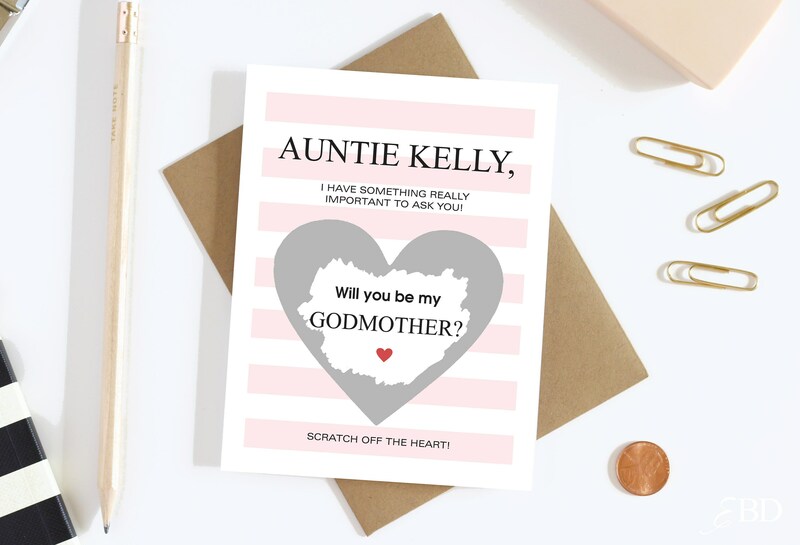 The card was very small and not so good quality. I paid around 20 Euro just to buy a small thin paper. The envelope had also very bad quality.